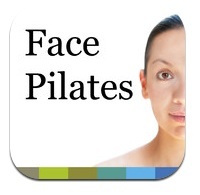 Face Pilates is available for download. Click here to download the app from the App store. 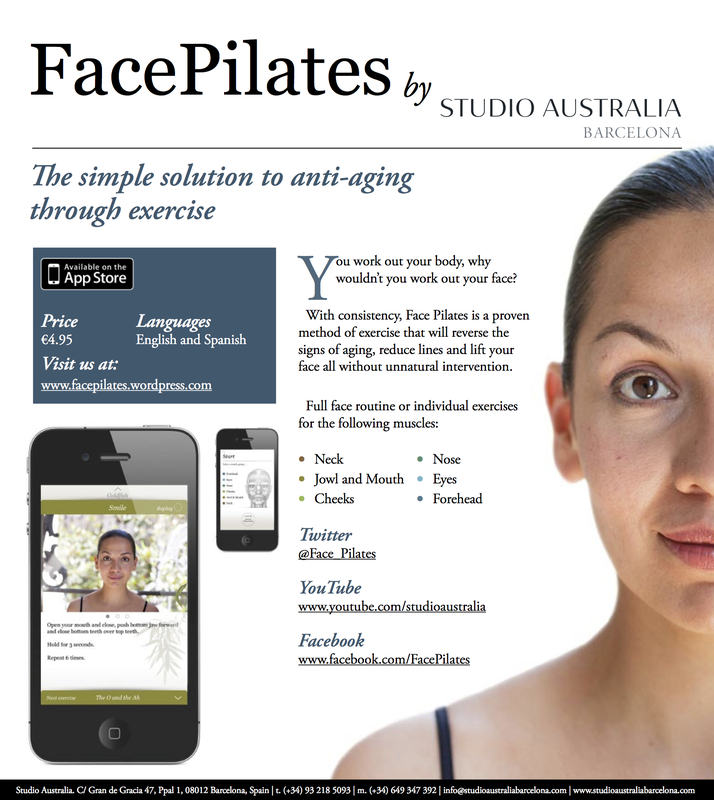 Our Face Pilates app can be used on the iPhone, iPad and iPod touch. 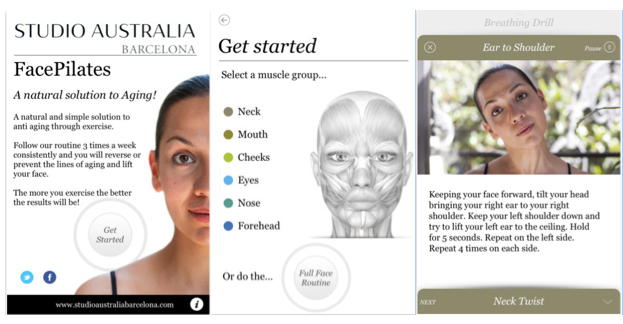 The app is available in both Spanish and English. Turn your volume up and access the detailed audio instructions. You will feel just like you are at one our sessions at our studio. Here are some screen shots from the application to give you a feel for what you can expect. Hello, it has been 4 years since I bought the app and there has not been a single update. More than that, it does not even match the size of the iPhone 6 screen. Please, update the app as I have enjoyed it and want to continue using it. It won’t run on an iPhone after future iOS updates. We are in the process of creating an amazing new App so we won’t be updating this one. Would you like to be on the list of people who would be asked to review the new app next year and give us your feedback? We would be happy to refund your money if you would prefer that. We apologise for the inconvenience! No funciona. Con la nueva versión de IOS ha dejado de funcionar. ¿Van a actualizar la app o nos van a devolver el dinero, o ni una cosa ni la otra?. Qué vergüenza. Uds. no son serios. La versión no es compatible con el último iOS. Estamos trabajando en hacer las actualizaciones y creando la nueva versión del App pero de momento no sabemos la fecha del lanzamiento. También, si le gustaría formar parte del lanzamiento del nuevo Face Pilates donde podrá darnos su opinión y feedback, por favor que nos avise.